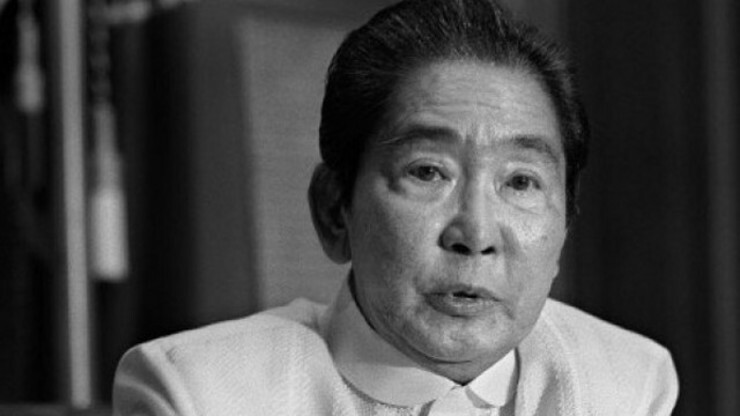 MANILA – The Court of Appeals directed the estate of former strongman Ferdinand Marcos to pick its lead counsel – between lawyer Robert Sison and the MOST Law Firm – and who will serve as collaborating counsel in the omnibus motion filed by martial law victims seeking the recognition and enforcement of a US District Court ruling that earlier awarded them P1.9 billion. MOST stands for Marcos Ochoa Serapio and Tan law firm. The CA’s Thirteenth Division, through Associate Justice Normandie Pizarro, decided last September 1 to hold in abeyance its ruling on the omnibus motion filed by the victims, led by Priscilla Mijares, pending submission by Atty. Sison and the law firm, within 15 days, of a written manifestation either: 1) under oath, of their respective principals who may be, but are not limited to, Rep. Imelda Romualdez-Marcos and Sen. Ferdinand Marcos, Jr. or 2) Under their lawyer’s oath as to who, between said counsels, is the lead counsel for defendant-appellee estate of Ferdinand Marcos. In March 1991, the plaintiffs told the US District Court they suffered human-rights violations at the hands of state security forces during the Marcos regime. The class consisted of about 10,000 members, the plaintiff said, but added that a joinder of all these persons was impracticable. In February 1995, the US District Court presided by Judge Manuel Real, rendered a final ruling that awarded the plaintiff class the monetary compensation. The US Court of Appeals for the Ninth Circuit upheld this in a decision on December 17, 1996. Subsequently, the plaintiffs sought the enforcement of the ruling but a Makati court rejected their plea in 2013, prompting them to elevate the case to the CA.